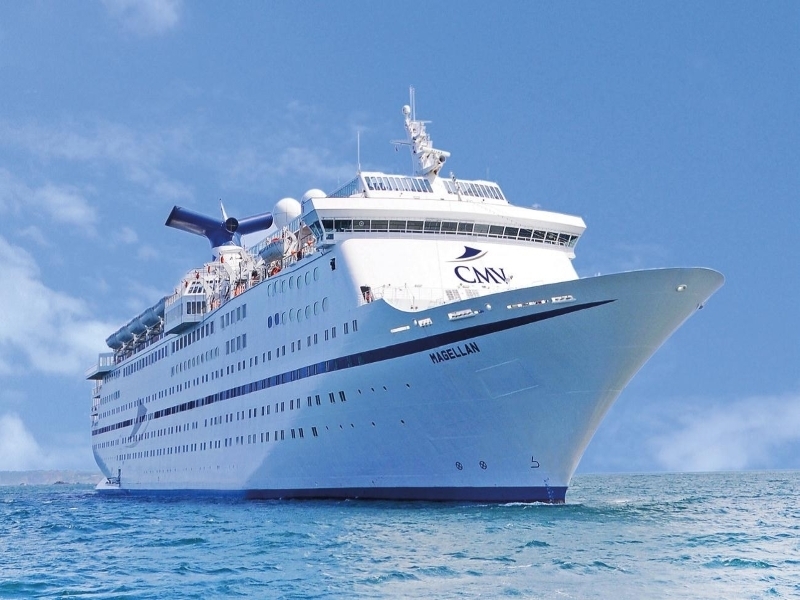 A superb selection of 2020 cruises from Dundee are now available on board CMV’s Magellan setting sail to the Baltics, the British Isles and Northern Europe. 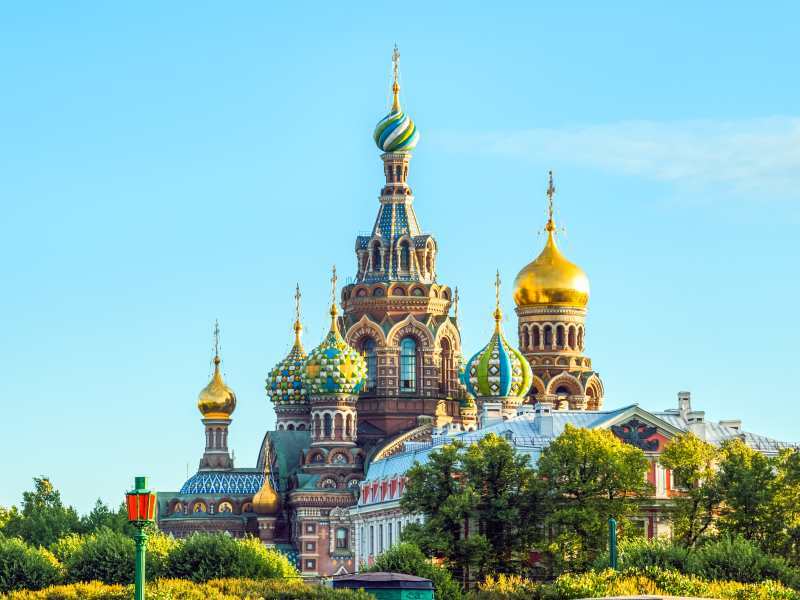 Browse our exciting selection of cruise itineraries below, featuring a range of departures beginning in May 2020 with the final departure, ‘Baltic Cities & St Petersburg Cruise’ departing on June, 1, 2020. All of the featured cruises are available on a Buy One Get One Free basis. How does this work? The first passenger pays the price shown, second passenger travels free! Offer valid on bookings made by 30th April 2019. Offer subject to availability & may be withdrawn at any time. 1st person pays the price shown, 2nd person travels free. A Baltic cruise, that, over 14 days, packs in visits to the charming Estonian capital Estonia, Swedish capital Stockholm, and of course, Russian icon St Petersburg. 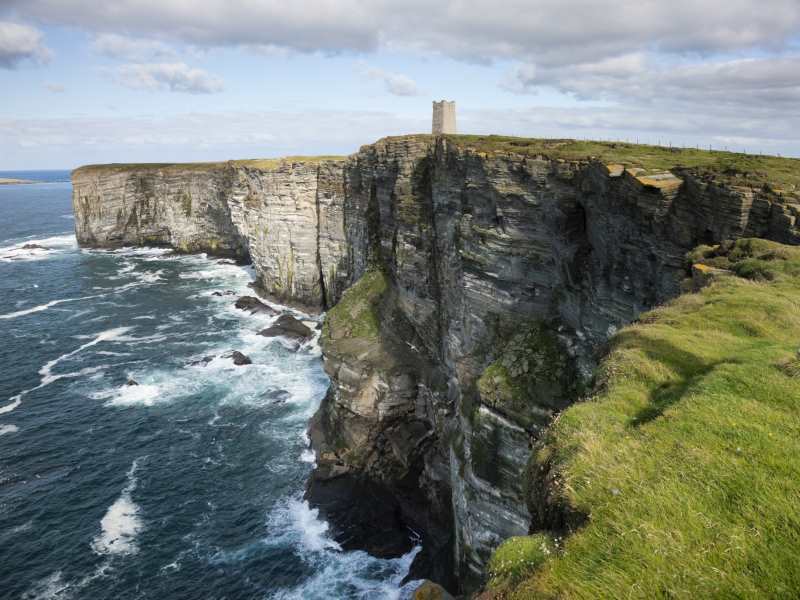 The opportunity to explore three stunning remote Northern islands in the late Spring of 2020. This exciting Bank holiday cruise itinerary includes visits to some of the great Baltic cities. 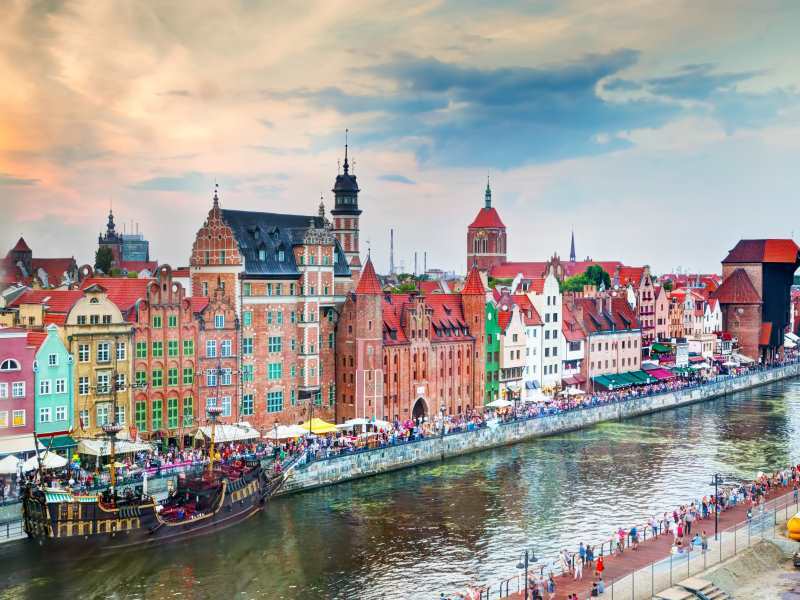 Beautiful Gdansk on the Polish coast is a special port of call to look out for. 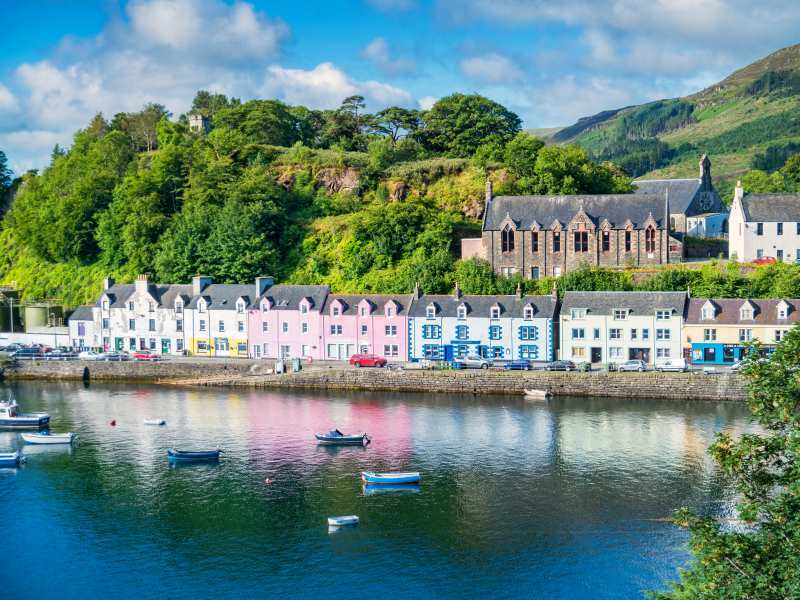 Sail Round Britain and to the River Seine on this special itinerary sailing from Dundee. A tour of some special British islands followed by stops in some of the most romantic towns in France ensure this itinerary is set to be very popular. 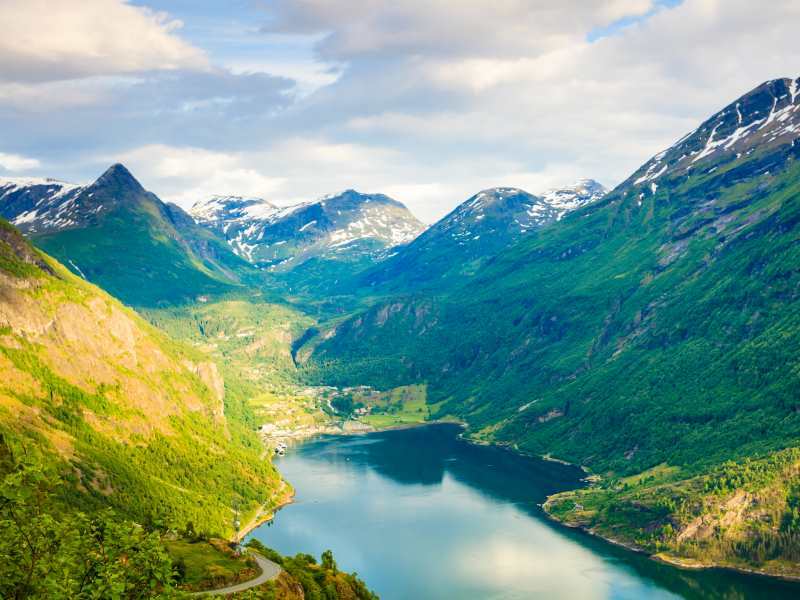 Discover the beauty of the majestic Norwegian fjords on the scenic Spring cruise. Highlights include the famed ‘King of the Fjords’ Sognefjord and the ‘Gateway to the Fjords’ Bergen.